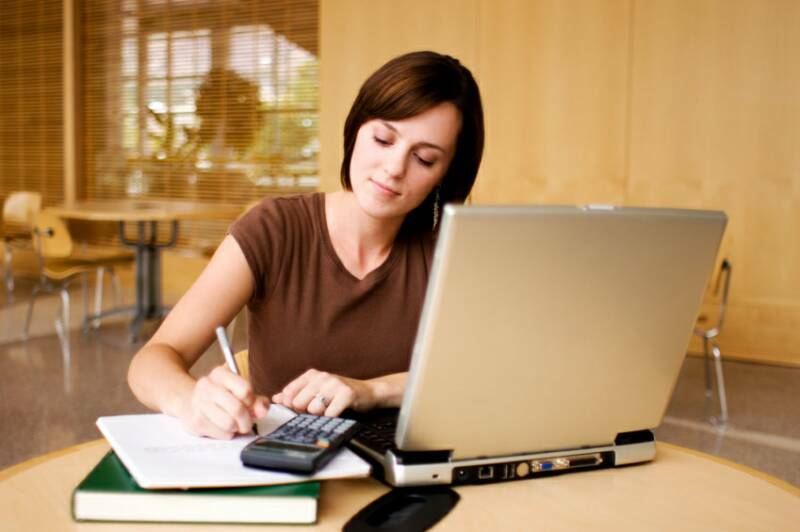 Learn accounting easily. Master debits and credits without mystery and the simple steps leading to the income statement and the balance sheet: journal, posting, accounts, balances, trial balance, adjustments, revenue accounts, capital accounts, etc. The course also exists in French. Le cours existe aussi en français. 1. What is a firm? 12. Posting transactions into accounts (1): general principles, the apparent paradox of "value coming in is a debit"
31. Money (1): what is money? 32. Money (2): how to get rich? 40. Cash flow statement (1): what is cash?